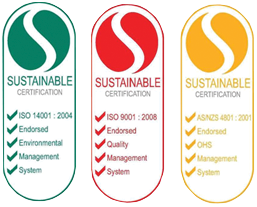 TCM came through their certification audit for the new ISO standards 9001:2015 Quality Management Systems and 14001:2015 Environmental Management Systems with flying colours. 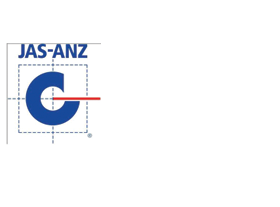 They also maintained their current certification in AS/NZS 4801:2001 OHS Management Systems. A great effort from all of the staff.